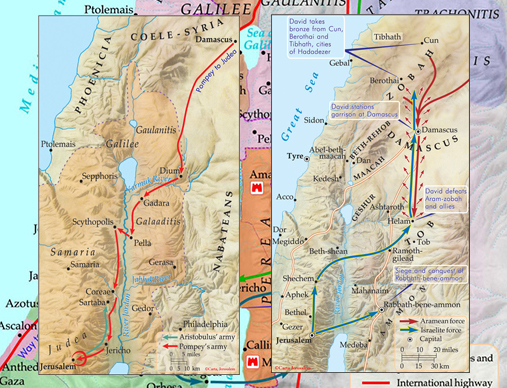 The narrative about the migration of the patriarchal ancestor of the Israelite nation emphasizes their origin in Mesopotamia and their subsequent association with Egypt, the two great riverine cultures of the ancient Near East. 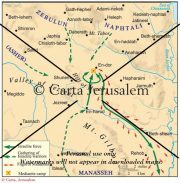 Ur of the Chaldees was the venerable city of the moon god Sin in southern Mesopotamia, Sumer. 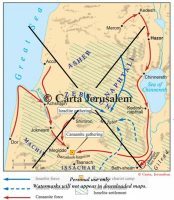 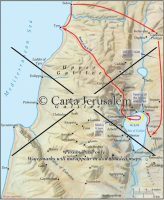 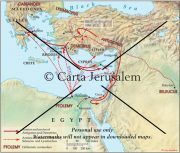 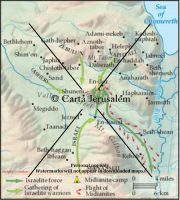 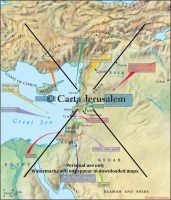 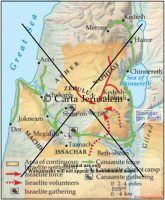 According to an early tradition, there was an unsuccessful attempt to invade the land of Canaan from Kadesh-barnea in the south.